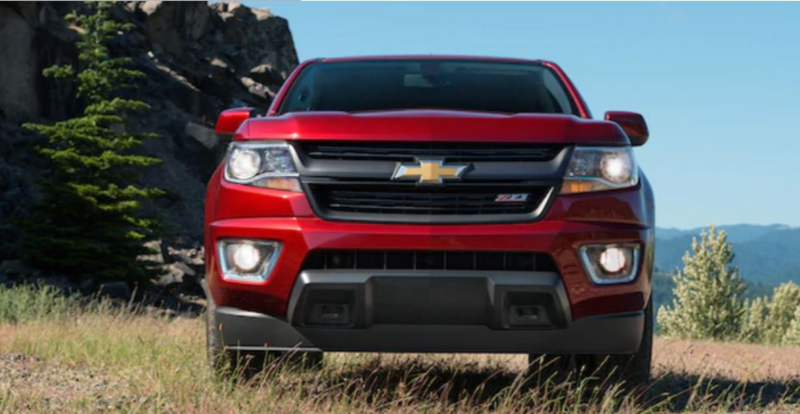 The 2018 Chevy Colorado Crew Cab is a midsized pickup known for its surprising fuel efficiency and its ability to hold four passengers and tow up to 7,600 pounds. Trucks, traditionally, tend to lack fuel efficiency; but not the 2018 Chevy Colorado. 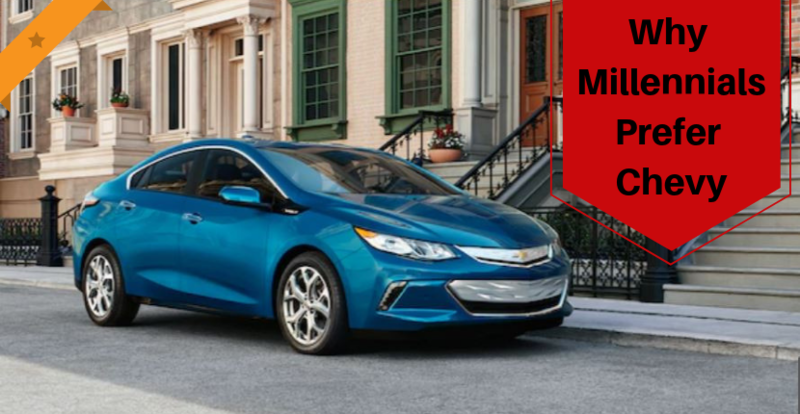 Instead, it redefines what it means to conserve fuel, achieving 28 mpg while drawing positive attention down the interstate. 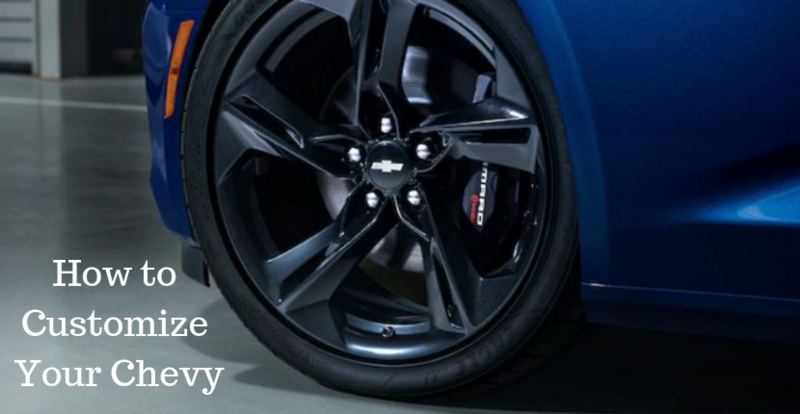 Regarding models, the Colorado is available in LT trim, the middle of the road model, above the base and WT but below the Z71 and ZR2 trims. 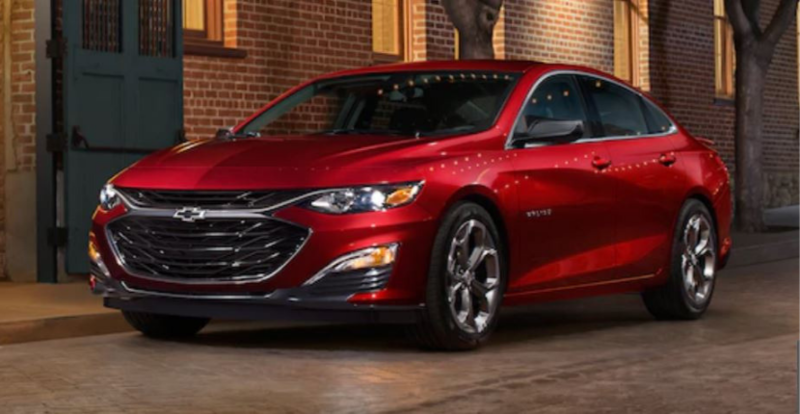 The base price is $34,995 and the as-tested price is $45,435, which is comparable to key competitors such as the Honda Ridgeline, Nissan Frontier and Toyota Tacoma. But the Chevy Colorado doesn’t just compare to its competitors, it exceeds them all. The vehicle is loaded with exciting features and comfortable in almost all environments. Besides the heated seats, an underrated addition, especially on those cold mornings, and Bluetooth capabilities for smartphones, the Colorado offers a smooth ride that makes getting from point A to B more then just a ride – it’s an experience. As stated earlier, the Colorado has an impressive amount of towing ability, hauling up to 7,600 pounds, making it useful in almost any situation. When compared to the Honda Ridgeline, a small truck on the market, the Colorado’s 2,500-pound towing advantage talks many off the ledge when deciding between both models. The towing advantage can be attributed to its engine, a 2.8-liter, turbocharged, diesel four-cylinder, capable of making 369 lb-ft of torque. 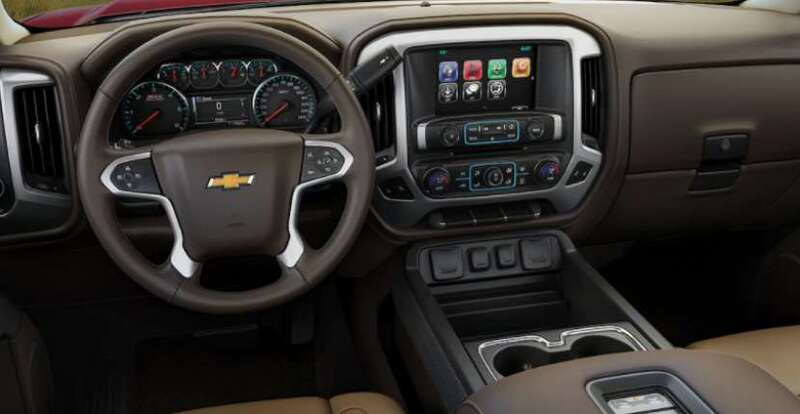 Regarding its exterior prowess, the Colorado is more complete, mixing the feel of traditional Chevy trucks with progressive tones and fixtures. The most expensive trim, the Colorado ZR2, is capable of almost anything; a perfect vehicle when taking off-road excursions and voyages. Traction control enhances performance while the included one-touch terrain select lets you change between desert, mud or mountains. Transitioning to paved roads is a problem no more, as the exclusive Multimac shocks provide an easy transition from terrain back to road. The Colorado is offered in three engines – the efficient 2.5L I-4 is standard while the 3.6L V6 offers the most horsepower out of any midsize pickup. The 2.8L Turbo-Diesel can’t be left out, exclusively GM. 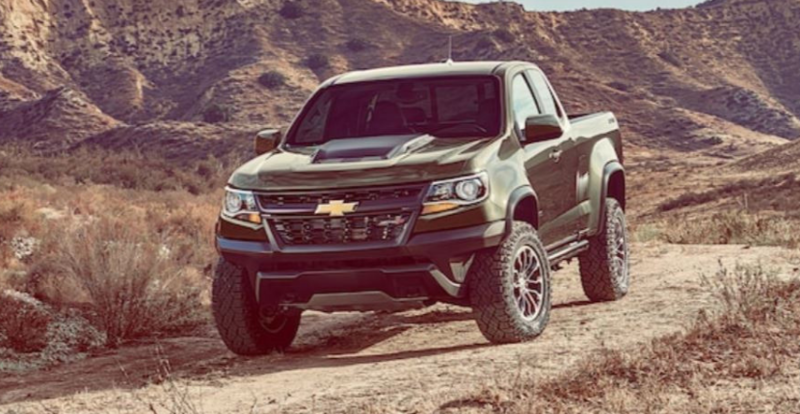 For more information regarding the 2018 Chevy Colorado or any 2019 Chevy models, visit the Tinley Park Chevy Dealer in-person or online. 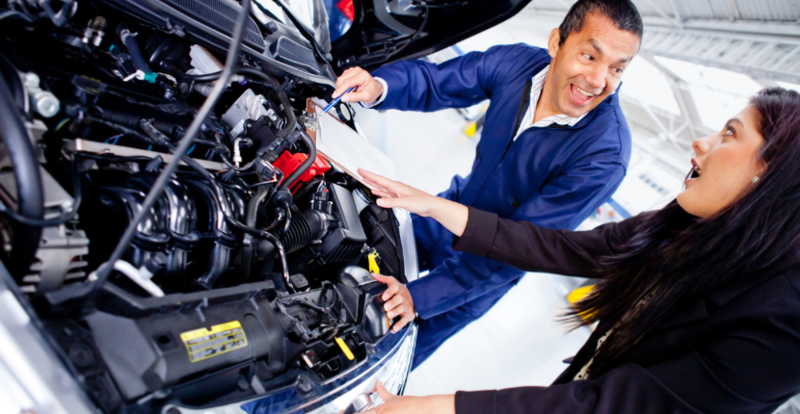 Our friendly and professional staff at Apple Chevy is looking forward to seeing you! 2018 Chevy Silverado and 2018 Toyota Tundra: Which Pickup is Better? Previous story TIME Dealer of the Year Nominee!